When creating a custom fire pit, nothing is more important than the burner system within. 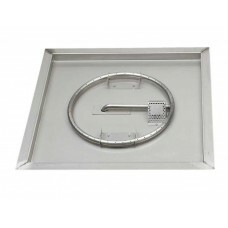 American Fyre Designs stainless steel Burner Systems feature durable construction, convenient operation and beautiful dancing flames in a wide range of shapes and sizes. 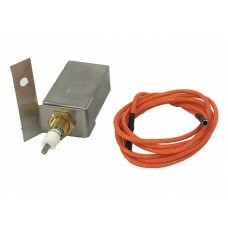 From basic Match Lit models to remote controlled, flame-sensing safety control systems with hot surface electronic ignition, you’ll be sure to find the Burner System that best suits your application and budget. 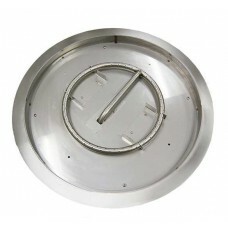 All Burner component parts listed below are intended for custom built fire features ONLY. All American Fyre Designs firetables, fire pits, fire bowls, fire urns, and firefalls come complete with all the necessary burner components and cannot be exchanged for any of the burner below. 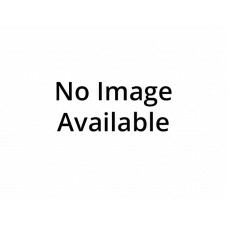 Replacement burner for the following American Fyre Designs products:FiretablesAmphora FiretablesChat.. 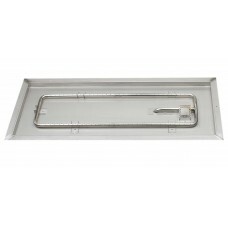 Replacement burner for the following American Fyre Designs products:FiretablesVersailles Firetable w.. 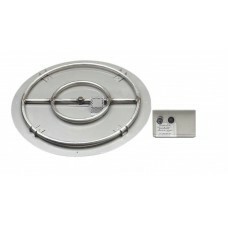 Replacement burner for the following American Fyre Designs products:Nest Rectangle Firetab..
American Fyre Designs Circular Burner Kit with Plate, Match Lit and Push To Turn Valve. 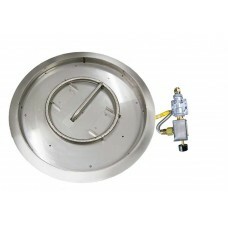 For use wit..
Includes: Stainless steel burner and valve assemblyControl panel & connector kit. 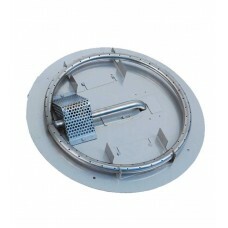 Designed for ..
American Fyre Designs Circular Burner Kit with Pan and Hanger, Match lit with Safety Valve.. 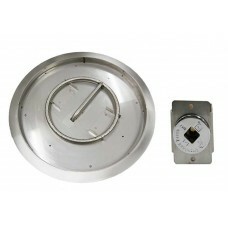 Replacement Valve box assembly for outdoor fire pits WITH remote..
American Fyre Designs Circular Burner Kit with Square Pan and Hanger..
American Fyre Designs Circular Burner Kit with Pan and Hanger ..
Includes: Stainless steel burner and valve assemblyControl panel and connector kitDesigned for use ..
American Fyre designs Rectangular Burner Kit with Pan and Hanger..